Each year, the Commonwealth Fund releases Health System Scorecards for each state, providing performance benchmarks and improvement targets for communities, and the nation. How does Colorado compare to other states? How can we improve? 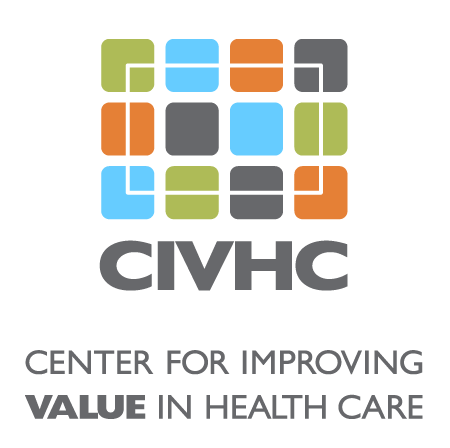 Click the player above to listen to CIVHC’s VP of Research and Innovation, Kristin Paulson, JD MPH, chat with the Commonwealth Fund’s Senior Research Director, Douglas McCarthy.